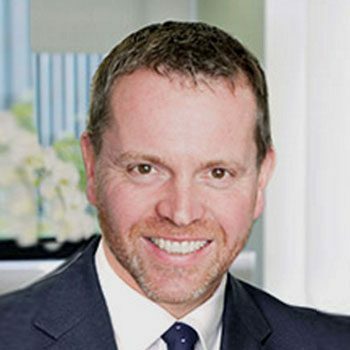 Mark Dickinson, Managing Director, joined Blue Water Energy (BWE) in 2014. He is a senior member of the BWE deal team responsible for deal sourcing and portfolio management and Mark is also a member of the Investment Committee at Blue Water Energy. Mark has over 20 years of Private Equity investing experience and has a strong investment track record from his previous roles at 3i and Arle Capital Partners. He is an ACA and holds an LLB from the University of Hull. In addition to being on the board of Influit, Mark also currently serves on the board for each of Kentech, Halvorsen AS, Galileo Technologies and Excellence Logging. Mark is also Chairman of The Danny Fullbrook Fearless Foundation, a charity helping young disadvantaged children fulfill their potential.